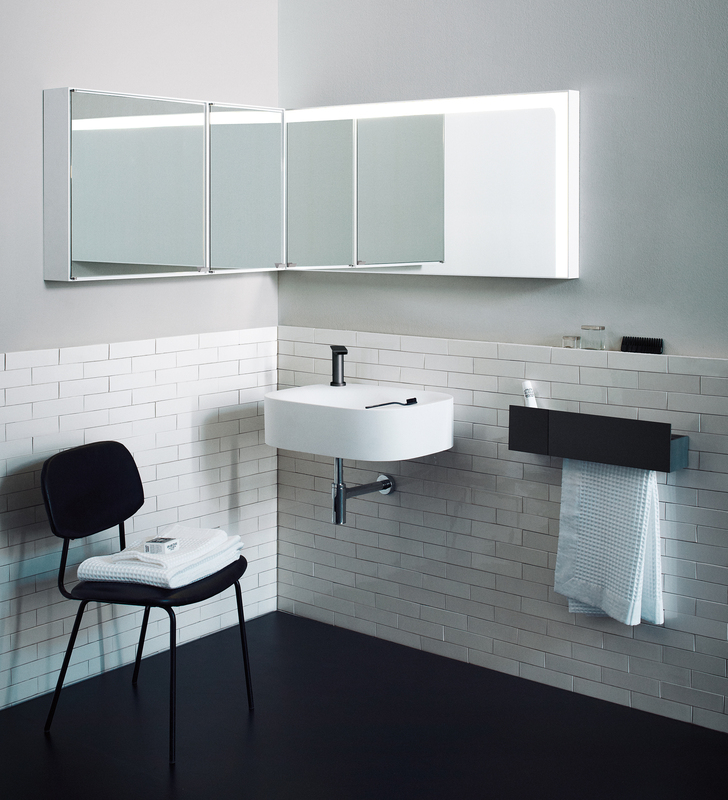 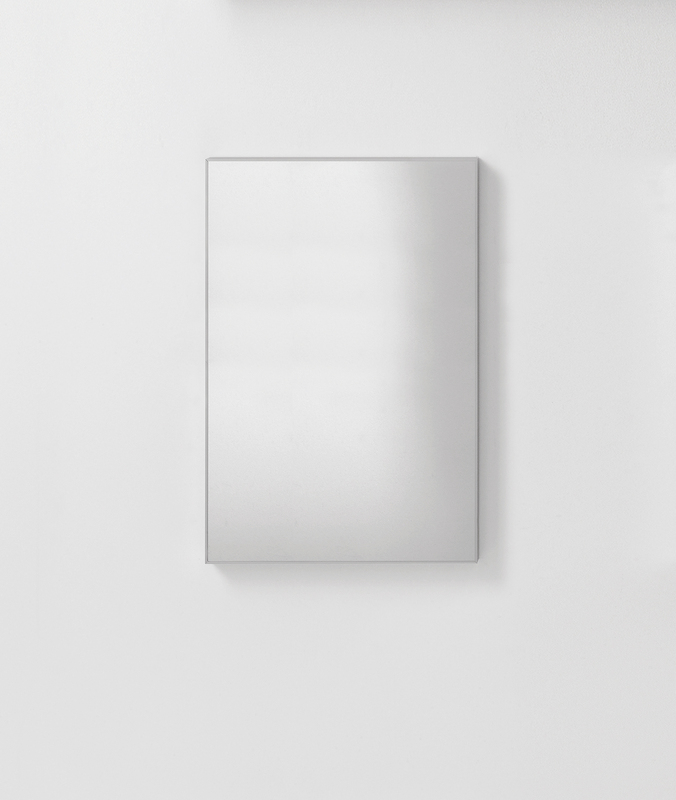  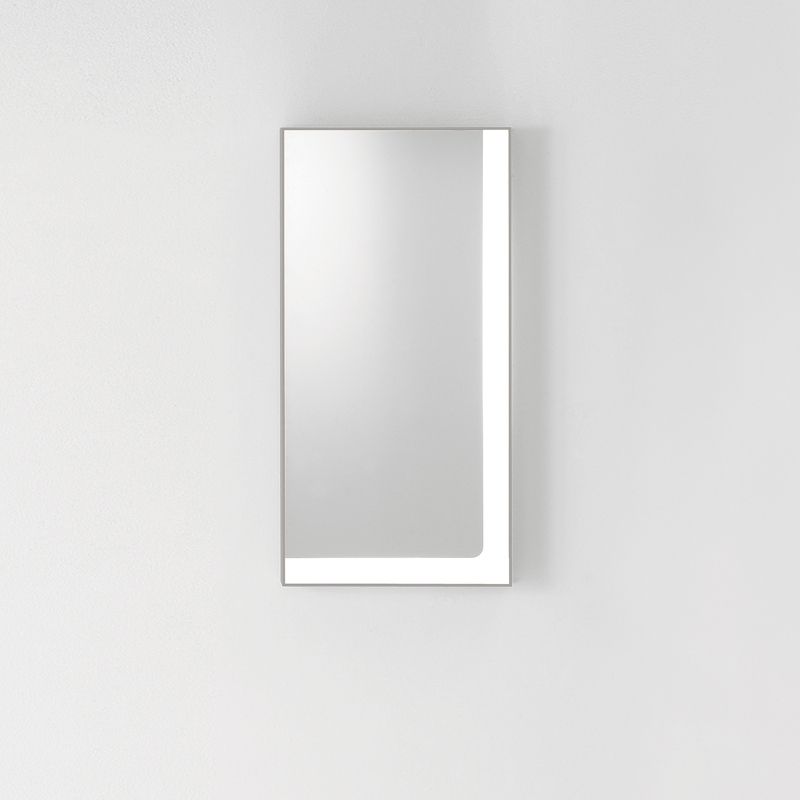 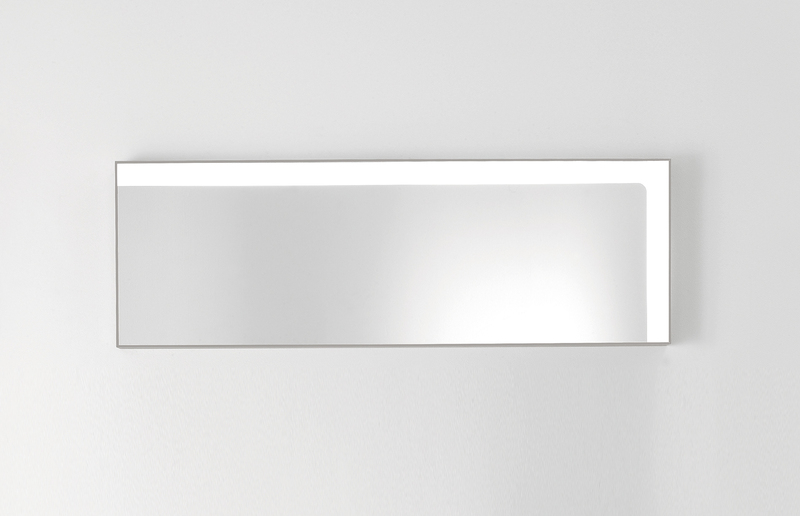 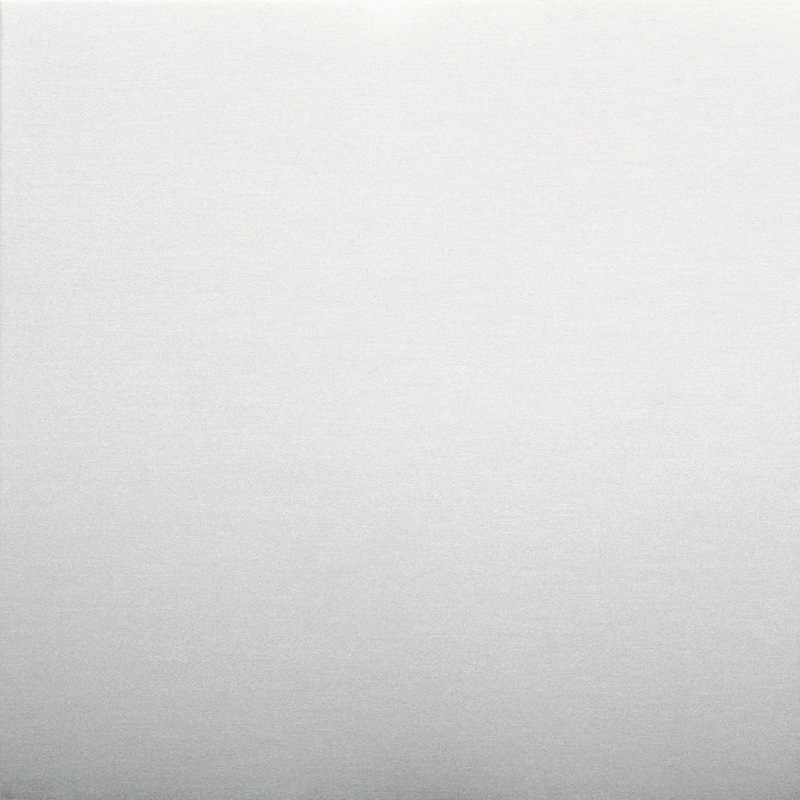 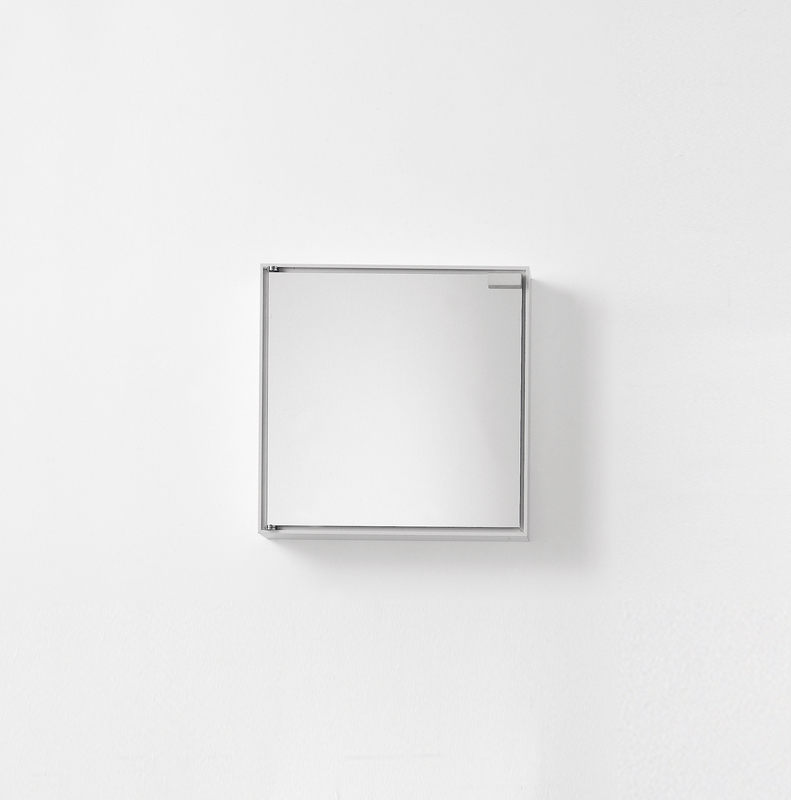 Attractively linear, this mirror has a frame in natural anodised aluminium, or a white painted finish. 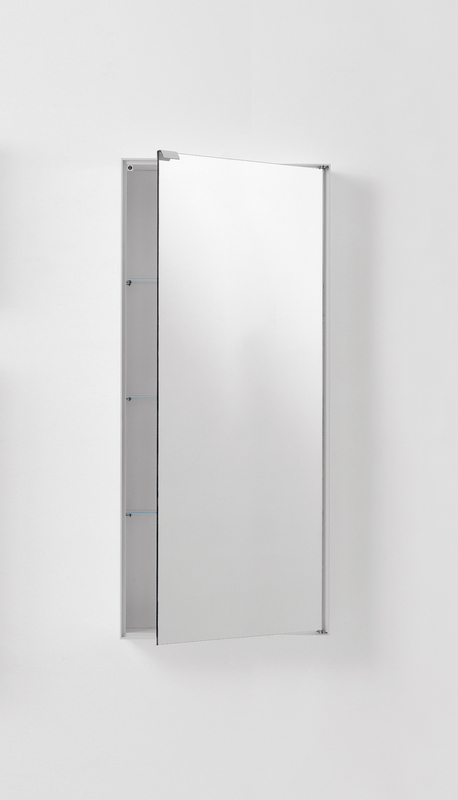 Available in various sizes, all suitable for hanging horizontally or vertically. 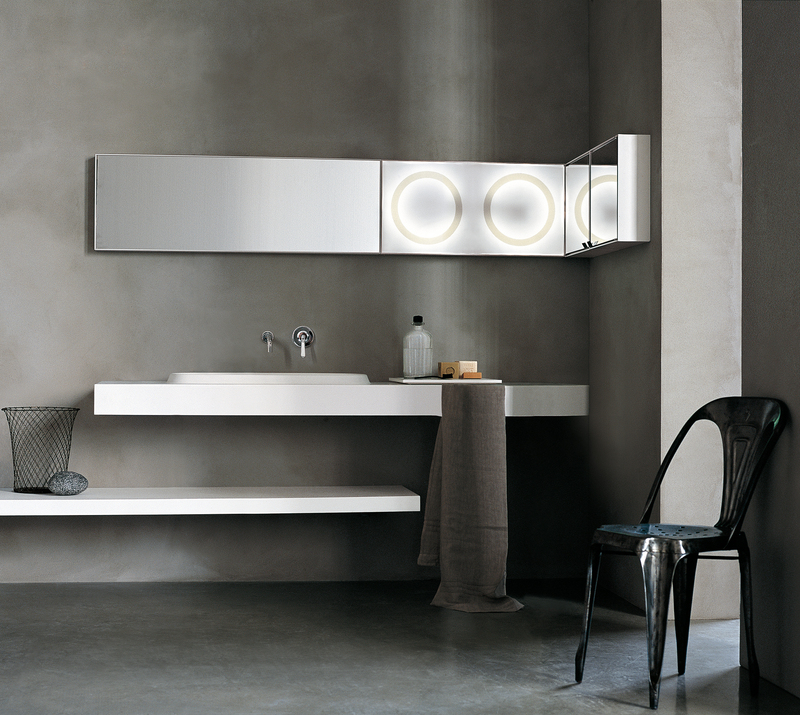 4×4 is also available with integrated lights.